Born and raised in Laredo, Texas, Jackie Maldonado has traveled the world working for three professional sports teams. Currently she is serving as Senior Marketing Director for the NFL’s Houston Texans. 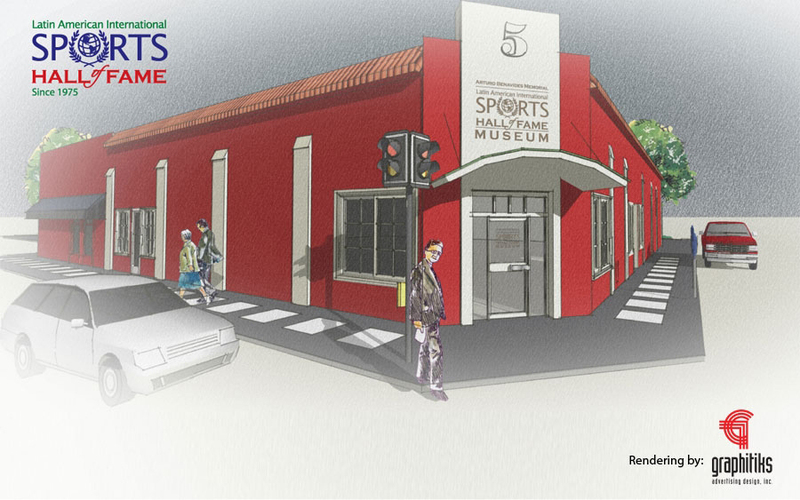 She is a natural athlete, and an exemplar of a Latin American woman in sports. Jackie’s strength, dedication, conviction, and courage have been evident since her time at J.W. Nixon High School. She excelled at volleyball, basketball, track, softball, and cheerleading. While in college, she joined the Aggie Angels at Texas A&M, a promotions and game day operations group for the basketball teams. After graduating from Texas A&M, Jackie began an internship at the UTSA Athletic Department. She gained Final Four experience in 2004, and was involved in the referendum to bring a football program to the school. During this time, Jackie worked a part-time position with the University of Texas’ Football gameday staff. Jackie impressed the San Antonio Spurs’ game operations director, Don Constante who offered her a position in a new shadow program while she was at UTSA and UT Football. She worked game-day operations with the Spurs’ organization from 2004 through 2006 under Don Constante’s tutelage. During the 2005 Spurs’ Championship year she received a championship ring. Jackie later accepted a manager position with the Houston Rockets. Her work involved directing select games and managing the dance teams, the Rockets Power Dancers, Launch Crew, Little Dippers, and Space City Seniors. She was selected by the Rockets to travel as part of the NBA’s China Games in Shanghai and Beijing. Jackie has also worked every NBA All-Star Game since 2006 – from Houston to Las Vegas and from New York City to Los Angeles. In 2013, Jackie accepted a position as Senior Marketing Director with the Houston Texans. Jackie’s job duties include booking National Recording Artist performances such as Vanilla Ice and Clay Walker for national anthem and halftime performances. Jackie also leads all Texans’ fan development efforts, focusing on the growth of their female, youth, and Hispanic fan base. 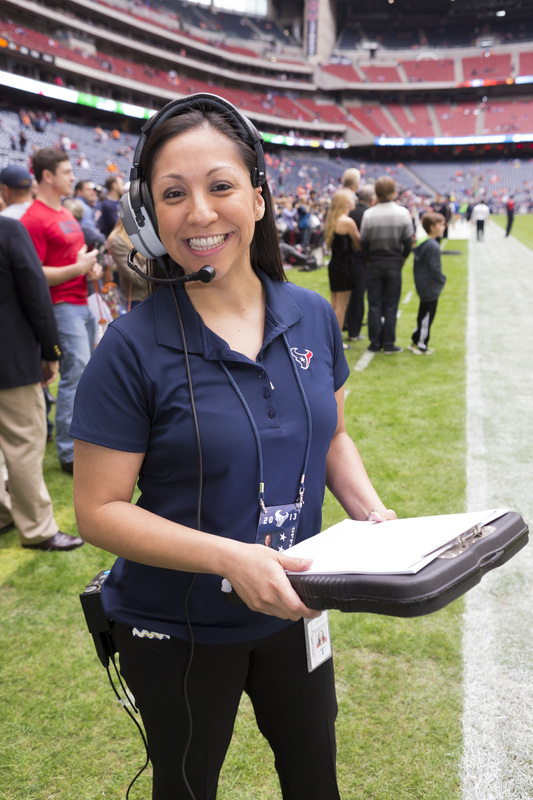 In her short time there, Jackie has risen to be one of the most respected staff members with the Texans and throughout the NFL. Jackie earned the coveted 2015 Spirit of the Bull Award, awarded to the one Texans’ employee who best exemplifies a commitment to excellence.